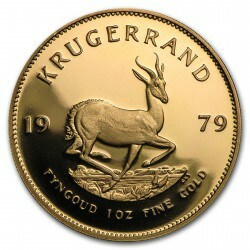 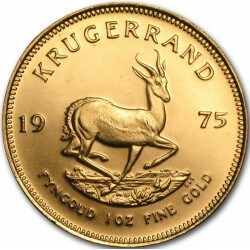 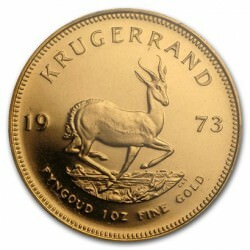 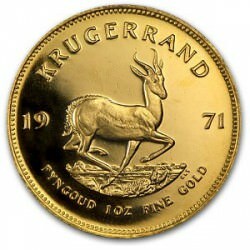 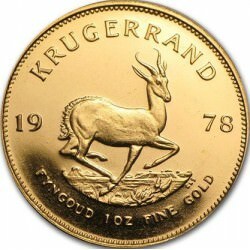 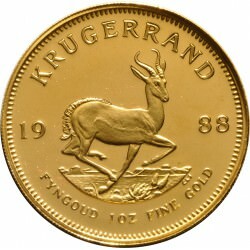 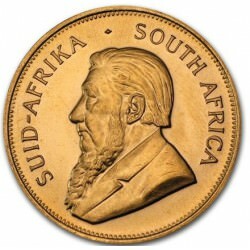 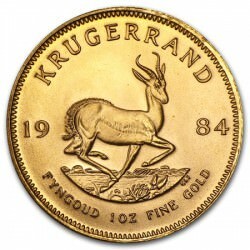 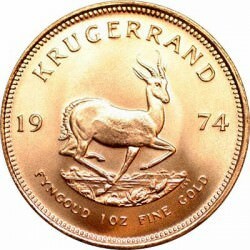 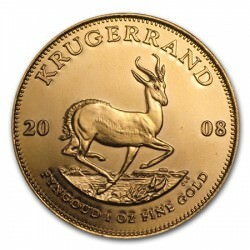 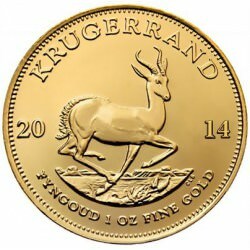 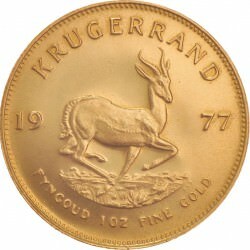 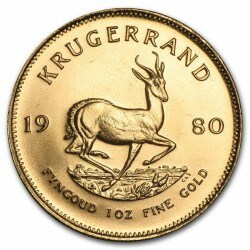 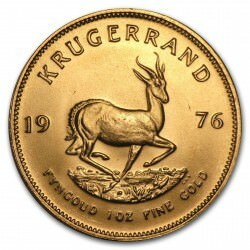 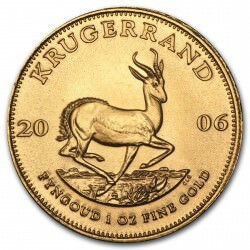 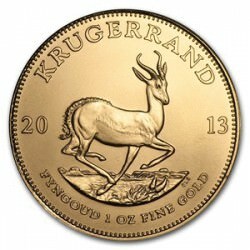 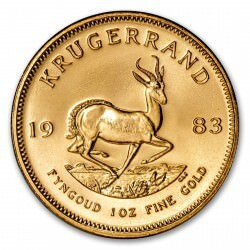 1 oz KRUGERRAND There are 24 products. 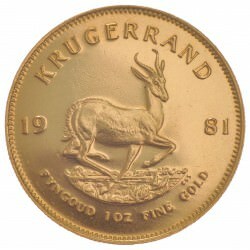 New; uncirculated. 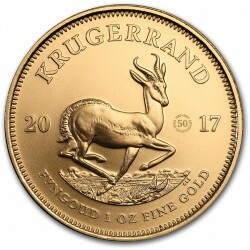 Other years available.